This article was published in the Aviation Section of the American Association for Justice Newsletter. On February 18, 2016 a Bell-206 crashed into Pearl Harbor, Hawaii. 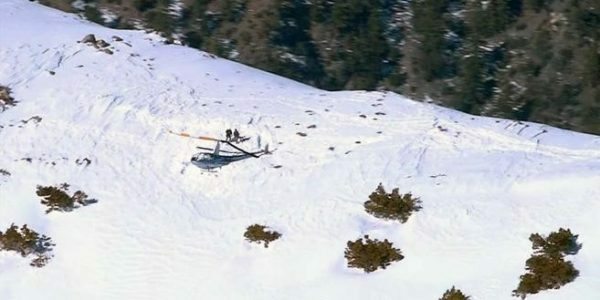 The crash injured the four passengers and the pilot. A boy passenger tragically died after being transported to a hospital. This video graphically displays the helicopter making a last minute pedal turn and coming up short of his intended landing spot. This video is difficult to watch for anyone. It’s difficult for me for a lot of reasons, one of them being that as a fellow helicopter pilot, that situation is one of my worst nightmares. 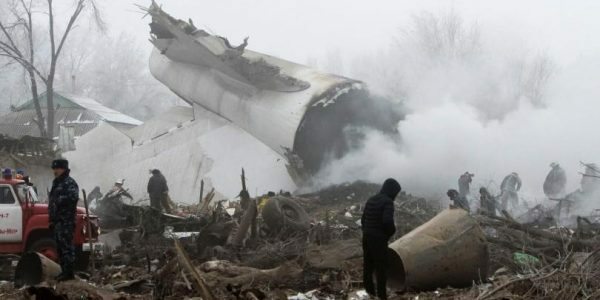 This is not the first smartphone crash video taken of a plane crash. This video was taken by a beachgoer on July 4th of an advertising banner plane that lost power and made an emergency landing in the whitewater at a Carlsbad, California beach. This plane hit a young boy who was boogie boarding. One difference between these two videos is the smartphone user’s location. The user in the Hawaii helicopter crash into Pearl Harbor appears to be located where the pilot may have intended to land. In both instances, it is the pilot-in-command’s responsibility to execute a safe landing from an inflight loss of engine power. Having made these types of landings in both helicopters and airplanes, I can attest that the margin for error to affect such a safe landing in a helicopter is much lower … especially when you’re carrying passengers in a helicopter. One thing is certain: The passengers did not cause the helicopter to crash into Pearl Harbor, Hawaii. However, in an event such as this, passengers and their families can encounter unjust legal hurdles when seeking justice after a crash or fatal event. *Image taken from embedded YouTube video.